La Follia presents an intimate concert of chamber music on classical period instruments by Mozart, Haydn, and Beethoven. Featured is Beethoven’s famous piano quartet, Op. 16. 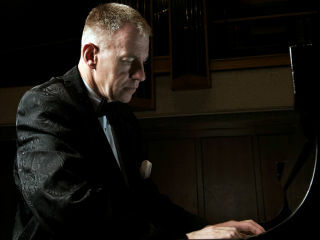 Anton Nel will play fortepiano, joined by La Follia instrumentalists Stephen Redfield, violin, Marcus McGuff, flute, Bruce Williams, viola, and Katie Rietman, cello.